Our friends at the Florida Fish and Wildlife Conservation Commission issued the following important news release at the beginning of August. The bay scallop season off Gulf County remains postponed due to a naturally occurring algae bloom in St. Joseph Bay. The season postponement will continue until scallop samples test safe for human consumption. The bay scallop season off Gulf County was slated to open July 25, but this season was postponed in all state waters from the Mexico Beach Canal in Bay County through the westernmost point of St. Vincent Island in Franklin County. Florida Fish and Wildlife Conservation Commission (FWC) staff are sampling scallops from within the bay multiple days a week, but at the time of this news release those samples continue to be unsafe for human consumption. 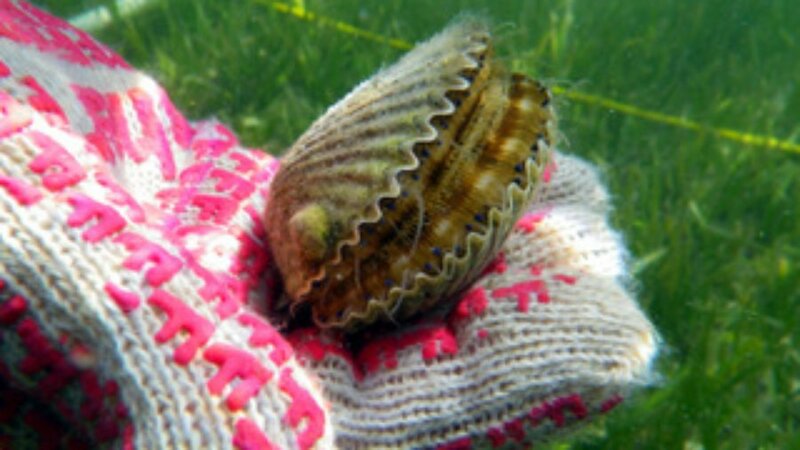 All other areas currently open for bay scallop recreational harvest remain unaffected, including the popular scalloping areas of St. Marks, Steinhatchee and Crystal River. This algae bloom should not impact other recreational activities on St. Joseph Bay. In order to reopen the bay scallop season off Gulf County, scallop samples taken at least seven days apart throughout the bay must test as safe for human consumption. If this occurs, the FWC will work quickly to reopen the season, but will continue to sample scallops on a weekly basis. FWC staff is coordinating with the Florida Department of Health, Florida Department of Environmental Protection, and Florida Department of Agriculture and Consumer Services. All agencies will continue to provide support and assistance as necessary, take all algal blooms seriously, and will continue to respond quickly and effectively to ensure the health and safety of Floridians, visitors and our natural resources. FDACS had also issued a closure for the harvest of all clams (including pen shells), mussels and oysters in St. Joseph Bay. The FWC and FDACS will continue sampling and testing scallops and other shellfish in the bay to determine when they are safe for consumption, and will continue to work with the local community to determine options on the remainder of the season. This algae bloom is not related to red tide (Karenia brevis), does not harm scallops directly and shouldn’t cause scallop population declines. While scallops and other shellfish, such as clams, oysters or pen shells, may appear healthy, they should not be consumed until FWC and FDACS have issued new statements opening the seasons.